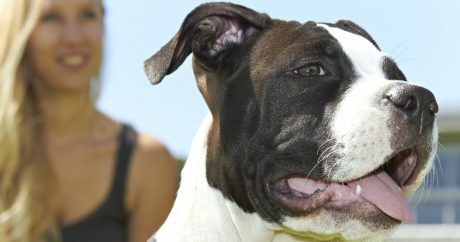 Kiah the Pit Bull was rescued from a shelter and trained to join the Poughkeepsie Police Department in New York. 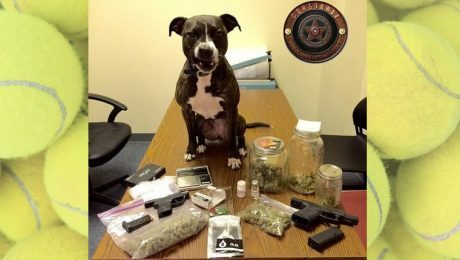 She'll help track missing persons and sniff out drugs. 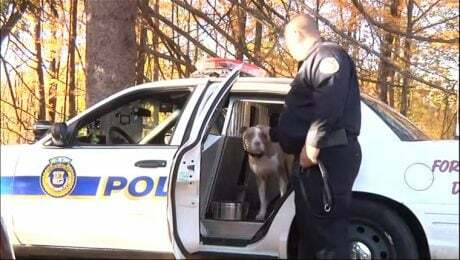 Police Departments across the country are using rescued Pit Bulls in their K9 units. 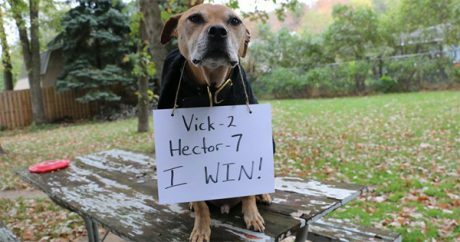 These dogs keep us safe and fight stereotypes about their breed. Walle was named World’s Ugliest Dog based on his appearance, but where looks in one instance won a dog and award, in another it could have dire consequences.